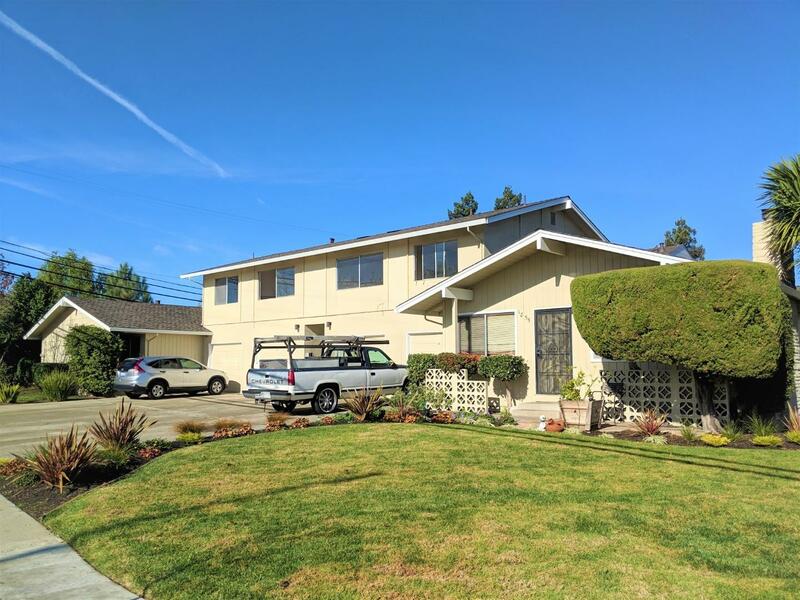 Bring All Offers ** Private Tours Available Upon Request ** Two Completely Renovated Units ** 1855 Whitwood Ln, located in Campbell, offers an investor the opportunity to purchase a four unit apartment building in a fundamentally strong South Bay sub-market. The building is 3,219 square feet (per county records) of improvements. The buildings boast an exceptional unit mix of one three-bedroom/one-bath unit (1,008 SF), one two-bedroom/one-bath unit (773 SF) and two one-bedroom/one-bath (719 SF) units. Each unit contains a private enclosed garage along with their own personal in-unit washer and dryer. Ground floor units offer direct access into their private garages. The three-bedroom units include a large private yard (approximately 20 by 60). The building has received a new roof and has all copper supply piping, and all copper branch circuit wiring.